Will your robot do what you expect it to do? In this Open Kitchen teams work in sprints in a battle to complete a task - implement a product owner’s desired features in a real, working robot! Starting with a robot car with some pre-built-in functions, you’ll translate the business requirements into working features. 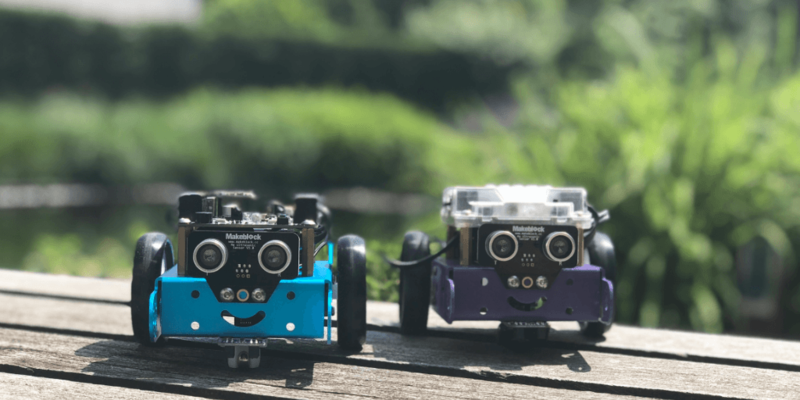 The evening closes with a Robot showdown, where you’ll challenge yours against other teams’ to show off your behavior-driven development skills. Bring your own laptop to participate! • Having fun with Robots!